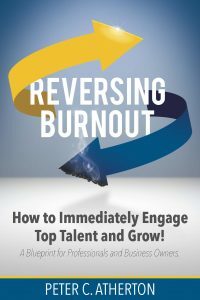 Peter C. Atherton, President and Founder of ActionsProve, LLC and author of Reversing Burnout. How to Immediately Engage Top Talent and Grow! 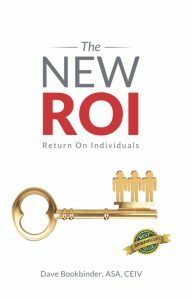 A Blueprint for Professionals and Business Owners. 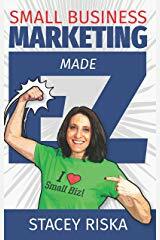 Stacey Riska, Small Business Marketing Specialist and author of Small Business Marketing Made EZ. 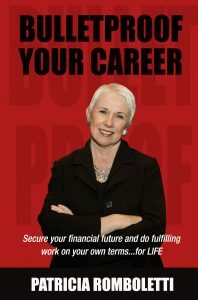 Patricia Romboletti, Recruiter, Career Coach, and Linkedin Expert and author of Bulletproof Your Career: Secure Your Financial Future and Do Fulfilling Work on Your Own Terms… for LIFE! 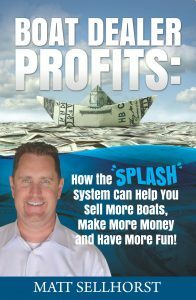 “I can’t even begin to tell you how easy it was to work with Ann on my latest book, Boat Dealer Profits. Not only did she guide me through the process (I’ve never worked with a legit, professional editor before), but she took my rough draft and turned it into a polished piece of work I am super proud of. 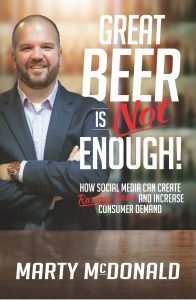 My voice was right on target; she guided me to add here, take away there, reposition this, and even laid out the print and Kindle versions. 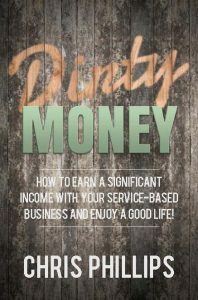 Chris Phillips, President/Co­Founder | SendJim and author of Dirty Money: How to Earn a Significant Income with Your Service-Based Business and Enjoy a Good Life! 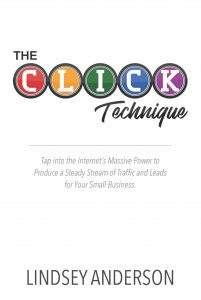 Ann helped me turn a series of blog posts into a published book in record time! Her wisdom and guidance were invaluable in helping me create workable transitions and keep the flow of the narrative. In fact, she made the experience so delightful that I decided to keep going and turned the book into the first of a series, which I will continue creating over the next several months. Her corrections were spot on, and her understanding of my voice and my desire to keep the book a conversation between me and the readers enabled the book to flow. I am looking forward to continuing our work together and am deeply grateful that I found her! 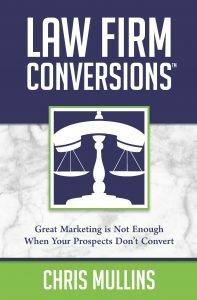 I self-published a book 25 years ago, and this experience was so different! 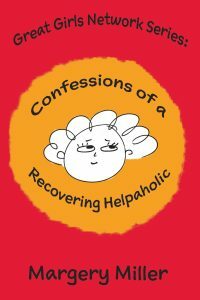 Her knowledge of how to deal with KDP and Amazon made the whole process a breeze.